Just a few short hours ago Google unveiled the latest version of Android, 6.0.1 (also called Marshmallow like 6.0). As we already told you, this iteration of the OS brings with it support for dozens of new emojis, as well as a couple of tweaked features - newly positioned navigation buttons for tablets and a change in the Do Not Disturb functionality. Now we already have the first Android device manufacturer issuing a rough timeline for when Android 6.0.1 will make it to one of its handsets. 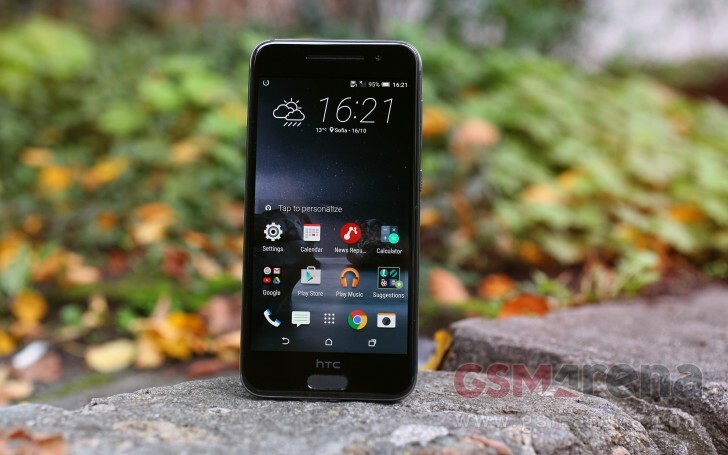 The company in question is HTC, and the handset we're talking about is the One A9 (pictured below). Through the voice of Mo Versi, its VP of Product Management, the Taiwanese company has announced that the One A9 is going to be blessed with Android 6.0.1 Marshmallow before the end of this month. This is not that surprising considering HTC's promise that the A9 would receive every Android update within 15 days of Nexus devices getting it (the caveat being that this is true only for phones bought unlocked in the US). Along with the news regarding the One A9, Versi also reassured HTC customers that unlocked One M9 smartphones purchased in the US are going to see Android 6.0 Marshmallow before the end of the year. This comes after the One (M8) from 2014 has already started receiving that update.